Waking up and drinking a perfect cup of coffee all while looking out at the beautiful Lake Tahoe – Sounds like heaven right? Well it is, and it can be what you see every morning! 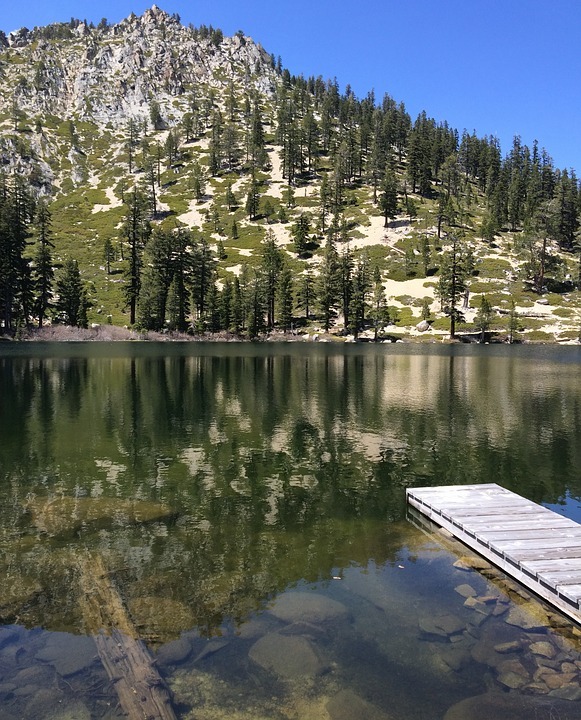 Lakefront homes don’t just provide breathtaking views of both the lake and the mountain ranges surrounding it, they also provide direct access to the the lakes amenities. These attraction, such as piers, boathouses, beach frontages and buoys, are what are going to make your Lake Tahoe dream home exclusive. 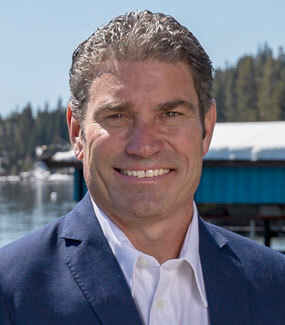 Owning a waterfront home on Tahoe allows you to have constant use of one of the world’s most unique lakes and all its activities. Dreaming of a perfect Lake Tahoe lakefront no longer has to be “just a dream” with prices ranging from a low of $899,000 and a high of $32,000,000 we can help you find the one you fall in love with and want to call Home.